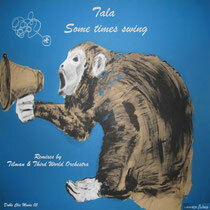 Tala returns on his Doble Ciic Music imprint with a new single backed with remixes from Third World Orchestra and Tilman. Tala is one of a new breed of South American DJ/producers who seem to be making a mark in the world of electronic music. Releasing for labels such as Leftroom and Depto he has built a strong following that now carries across to his own label Doble Clic that he runs from his base in Cordoba, Argentina. 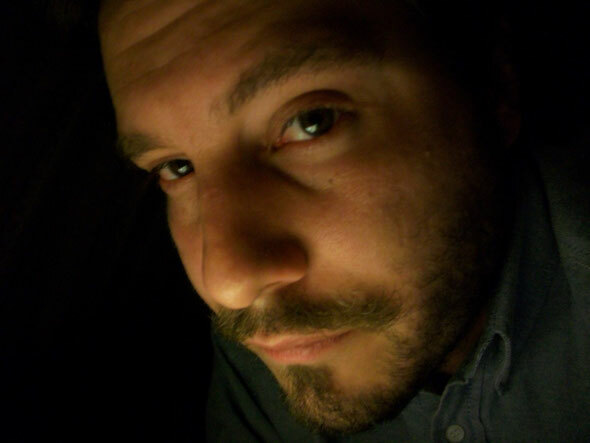 His previous release on Doble Clic have garnered international attention and seen support from DJs such as Danny Howells, Silicone Soul and SLAM. ‘Some Times Swing’ opens up with the original version, a skittering house cut that marries warm pads and off kilter keys that give the record a distinct Detroit influence. Shuffling drum programming and subtle vocal elements give the record a rounded and hypnotic feel that makes for an accomplished production. The original mix is followed by the Tala Club dub mix that sees the producer journey into deeper, underground club territory for a spacious rework. The first of the two remixes comes from Argentine producer Third World Orchestra who takes apart ‘Some Times Swing’ and refashions it into a refreshing slice of house music with a chilled yet uplifting feel. The record builds towards a crescendo of pianos and subtle vocal edits in the closing minutes that sees the record going out with a bang. Finally, Germany’s Tilman is at the controls turning in a deep house rendition of ‘Sometimes Swing’ that is a decent closer for the package. It’s out today.